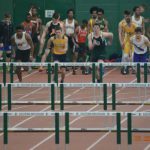 The Men’s Track and Field Team started their outdoor season last night by defeating Oxford by a score of 91-37. 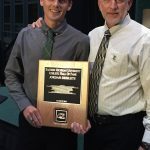 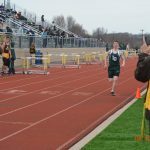 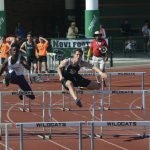 Senior Captain Thomas Moreman led the way with victories in the 110m high hurdles and the 300m hurdles, and tied for second in the High Jump with Zach Dinverno and Sanai Pillot and Austin Dolland. 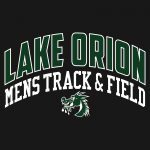 There will be a Men’s Track and Field meeting in the KIVA on Tuesday, March 5th, from 3:00-4:00pm. 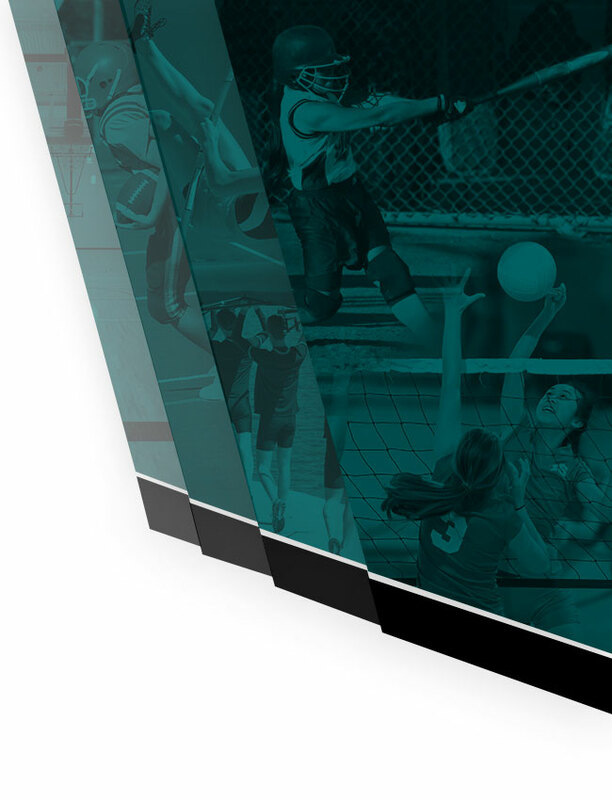 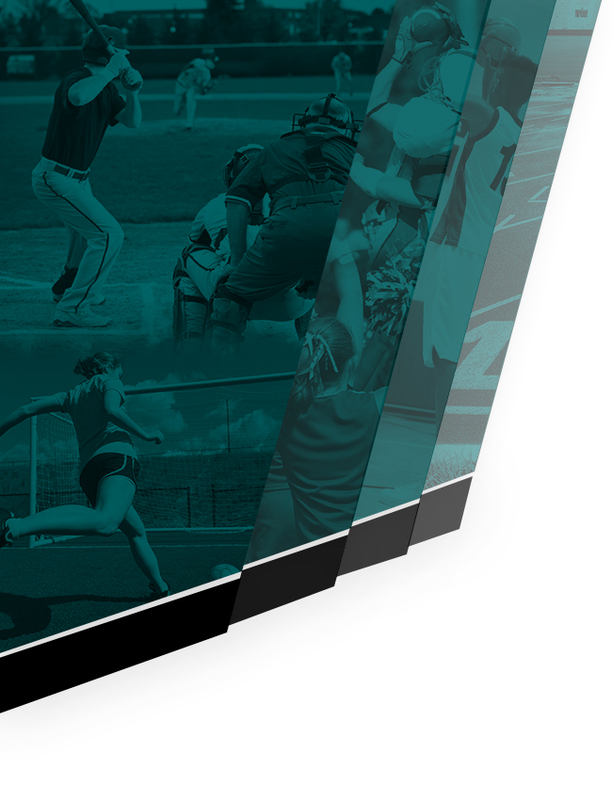 -Athlete sign-up information -Introduction of coaches and captains -Meet and practice schedules Official practice starts Monday, March 11th! 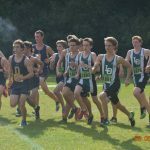 Boys Varsity Cross Country, Boys Varsity Track · Dec 10 Men’s Indoor Track Meeting! 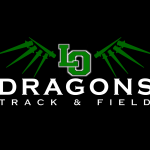 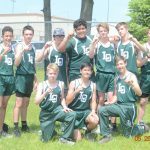 Boys Varsity Cross Country, Boys Varsity Track · Jun 17 LOHS Men’s Cross Country-Summer Runs! 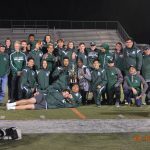 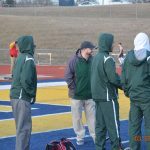 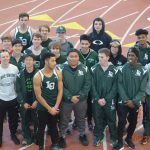 Boys Varsity Track · May 27 Men’s Track and Field 6th at Oakland County Championships!